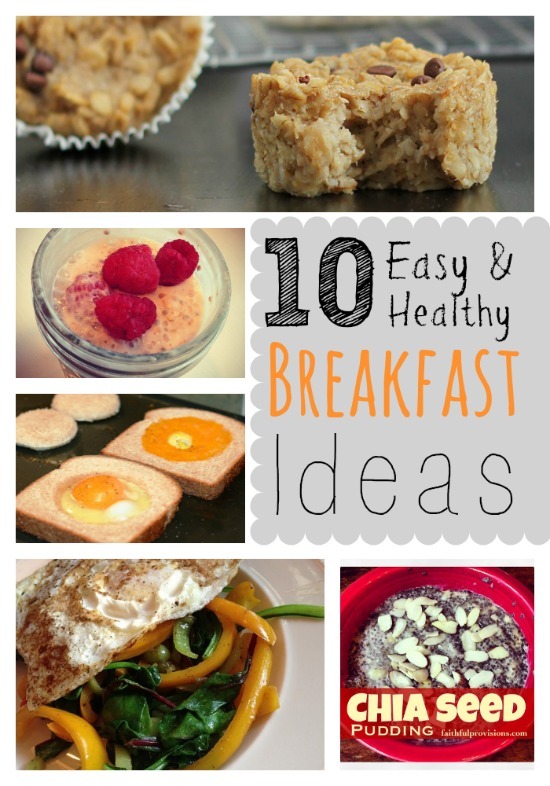 With all the information available on eating healthy, it can be overwhelming determining where to begin once you start educating yourself. After reading What the Bible Says about Healthy Living by Rex Russel and Vintage Remedies Guide to Real Food by Jessie Hawkins, I became much more aware of the food we consumed. But, I also felt absolutely paralyzed. The daunting task of overhauling our pantry and the cost of these new lifestyle choices stopped me in my tracks. I bet I am not the only one feeling that way. So, I thought I would share with you some of the thought processes I am going through and how I make my choices to decide which items we will buy organic and which will stay conventional. Determining which foods and lifestyle changes to make is a tough decision, especially when your head is swimming with so much new information. After lots of reading, here is where I began…. In my mind, I began to see food choices fall into two main categories: remove unhealthy, processed and toxic foods from our diet and add healthy, nutrient-rich options. As important as I feel adding the nutrient-rich option is, for me it was going to get expensive quick, so I opted to replace the toxic, unhealthy and processed foods first. Here are a few examples of what I mean. I made a choice that the first line of defense in keeping my family healthy was to remove the toxic products from our meals. For me it was more important to remove pesticides and pay for organic produce than to add expensive First Cold-Pressed Imported Extra Virgin Olive Oil packed with nutrients. My family consumes a lot of fresh fruit, dairy and breads, so I decided to start with those. Have you ever heard of “The Dirty Dozen“? These are the twelve varieties of produce that have the highest concentrations of pesticides. After researching, I decided that it was very important for me to remove the chemically laden produce from our diet as much as our budget can afford. 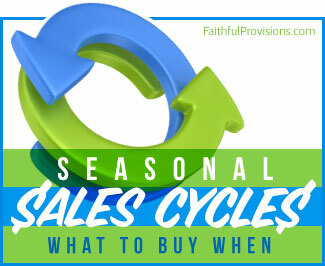 Summer is the best time to avoid the chemicals because you can pick your own on local farms, use CSAs, or grocery store seasonal sales to get the organic produce. We have mostly switched to organic produce (around 80%). Items like avocados, bananas and oranges are still a conventional buy for us, but produce such as berries, apples and lettuces are all organic. You can check out this list of produce and their pesticide levels to determine which organic varieties will go on your list. Wondering how to get the best buy on these? I highly recommend searching out managers specials at your local grocery store and flash freezing produce you find on sale. Next week… more on Organic Dairy Products. 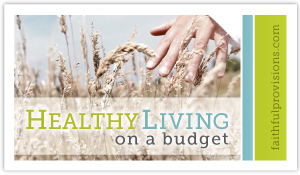 Checkout more topics in the Healthy Living on a Budget Series. What do you do about bell peppers? I buy most produce organic (or grow it), but bell peppers are tough. I can’t find them in many groceries, and they are like $6/lb when I do find them. My garden peppers aren’t doing so hot…I’ve been scrubbing store peppers with vinegar, but they are definitely on the bad list. Lauren – We bought into a CSA (Community Supported Agriculture) an organic farm, and we have had TONS of peppers, so I just freeze them. But in years past we just grew them in our garden. I have never looked for them in the store. Maybe that is the one item you buy conventional and keep your consumption down.